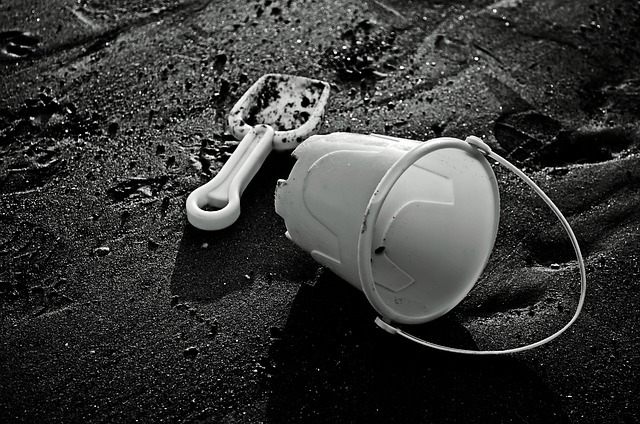 When the bucket is full, symptoms are more noticeable or worse. For example, seasonal allergies may be much worse in a person already overloaded with mold and dust exposure from the home. The immune system can’t properly function with all that bombardment, so one must lessen the overall exposure in order to help it not overreact. Highly sensitive people (HSPs) have a bucket too, one made full by every little sensory thing that goes in it during the day. Sounds, lights, temperatures, emotions…Amanda van Mulligan explains it very well in this article. Did you not sleep well last night, or are you stressed about something? Sick? Dealing with the fallout of PTSD? You are starting off the day with a bucket already approaching full. Have you been like this for days, weeks…years? Your body is getting exhausted from dragging that full bucket around. When the bucket is full, “things” slosh over and pour out. Tears, anger, sickness, depression. It is essential to your health (mental AND physical) and the emotional climate of your household that you find ways to empty that bucket. deep breathing breaks, often during the day…just a few breaths in and out and a conscious relaxing of my upper body. mindfulness – trying to think about exactly what I am experiencing right now, no more and no less, when I think of it, which is probably not often enough. Maybe once per day I remember? watching Brave Writer Periscopes archived on Katch.me. She is so encouraging! doing my best to control the input I can — opening a window to hear birds chirping instead of having the radio on, candlelight vs. florescents, comfortable clothes, getting the sleep I need when possible, etc. I admit, I’m the kind of person that is best emotionally balanced by other people’s kind actions and words. A surprise gift, or people going out of their way to do something generous because they knew we needed it, can empty my entire stress bucket at once. All the gratitude lists in the world won’t do as much as a friend going “over and above” for me. But since I know I can’t control that, the above things help me keep my bucket in check. Your list might be completely different, and that is awesome. Just find what works for you, and do it as often as you can. It’s not selfish, it’s healthcare. It’s not good for you to drag that full bucket around day after day. I would hug you, but I am so touched out I wouldn’t be able to manage that. Look forward to reading more. We can cyber hug, from a great distance. Or wave. Bow respectfully? I totally get it. 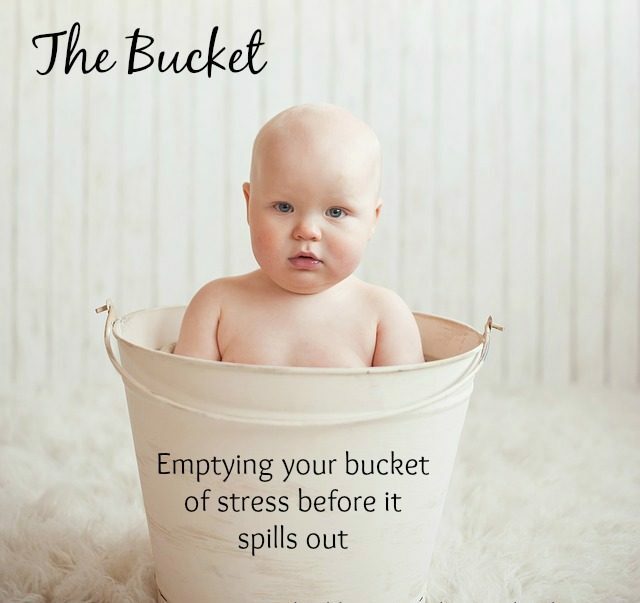 Thank you for including my article 🙂 The idea of a bucket has helped me and my family immensely!! You’re welcome! Thanks for writing it! 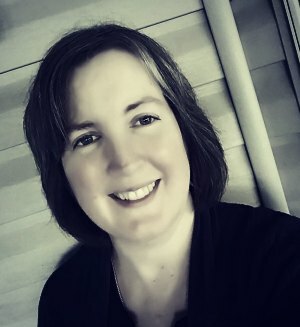 Before reading your article, like I said, I knew about “buckets” in the health realm, but hadn’t really put it into practice with being an HSP. It is SO true though, and the more I realize it every day, the better I can manage my life. 🙂 I really appreciate you stopping by and especially for writing that post! Love this! I get it completely!! 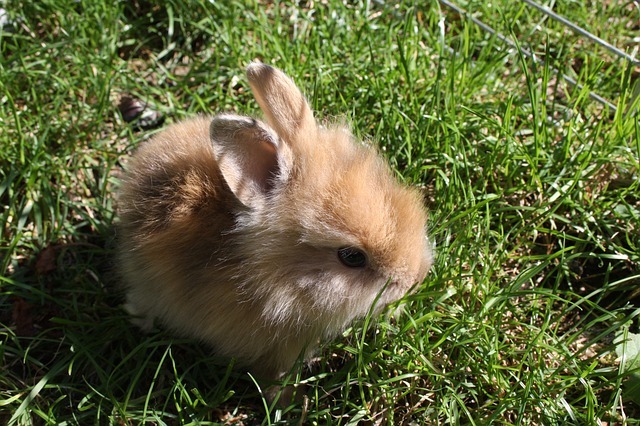 Is that cute little critter a dwarf bunny?! I just found you, but I will be sure to visit often! This is so good. I have an 8 year old daughter, who is quite sensitive. Just tonight, we were at our last Christmas Family Gathering and she had a lot of fun playing and running with her cousin. However, when it got to after 8 p.m., another little cousin was being very loud and obnoxious. I could see her get visibly upset and she actually started to cry before I could completely get her jacket on and out to the car. I completely understand the feeling because I feel the same way in certain situations. Of course, I don’t get visibly upset and start crying (at least not usually! ), but I feel very stressed when things get out of hand for long periods of time. For myself, (especially with my kids at home) I have learned to feel the trigger of them being too loud for too long and finding them a quiet activity or area to go before I begin to yell at them. When I am overloaded, I will almost always yell. Thankfully, I am learning each day what my triggers are and working through them. Thanks for a helpful article. Wow. I hadn’t thought of it like this. And your line about a friend ‘going over and above?’ Puts words to my thoughts/emotions and makes me think it’s not just me and it’s not selfish to want another person (aside from my hubby) to care that much. Thank you. Not selfish at all! People, especially women I believe, need relational input. It’s harder these days, but still so necessary. And painful when it’s not there.